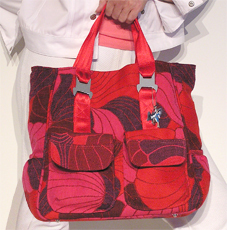 Our classic tote is hot off the runway with its clean simple lines and bright patterns. Deep and roomy enough yet stylish for all your favorite books and magazines. 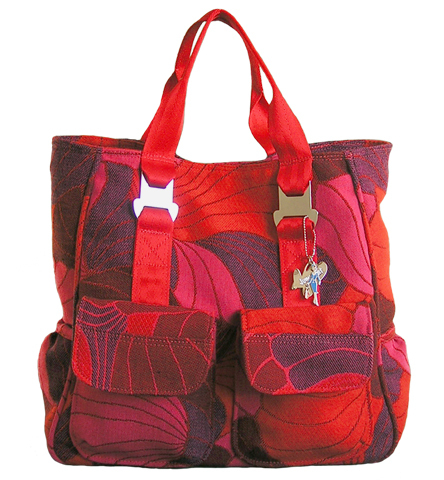 It’s a smart option for the working woman, traveling or the new mom.